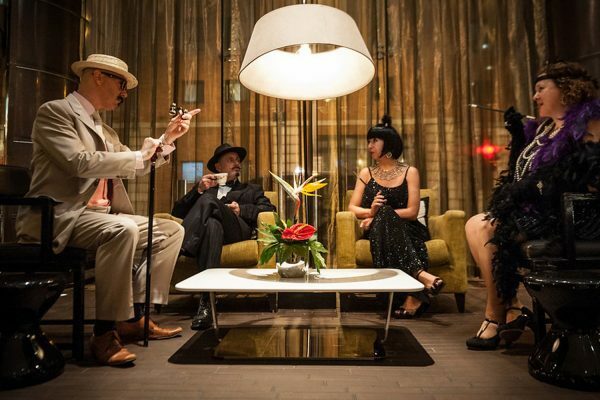 An exciting introduction to The World of Murder Mystery, why not add that little something to your evening and tailor make your event with one of our bespoke packages. 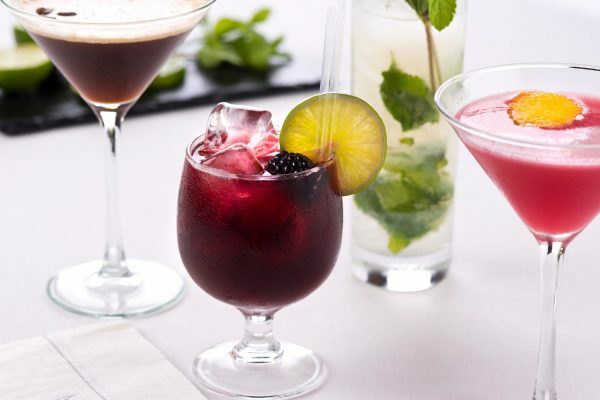 Our Cocktail Master Class is a perfect balance of fun and education in the art of mixology. 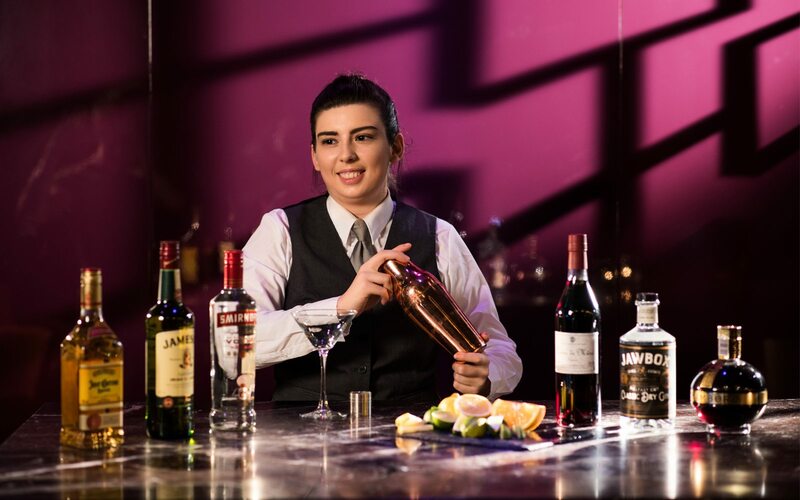 Our talented bartenders will take you through step by step into the world of cocktail making. 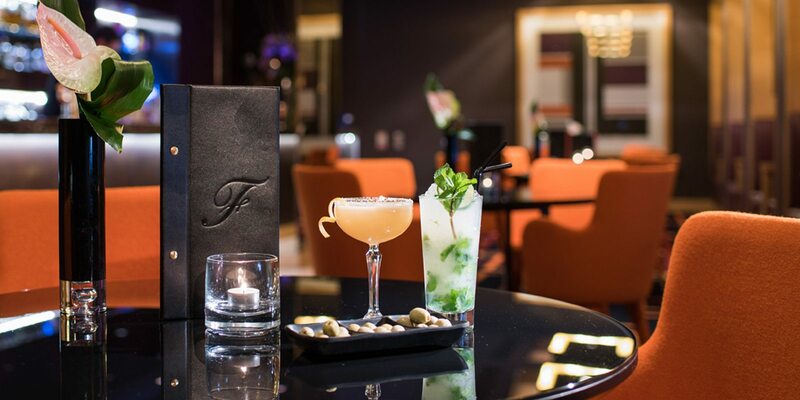 Let the Fitzwilliam create your perfect day with memories to last for a life-time. 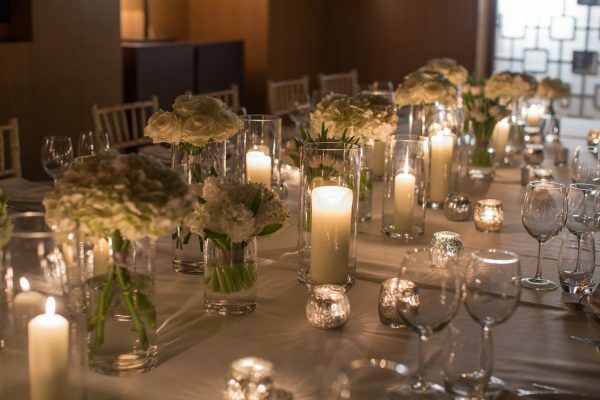 From the intimacy of our Private Dining Room to sophistication of the Assembly Room, we can create a bespoke package to meet your individual requirements. 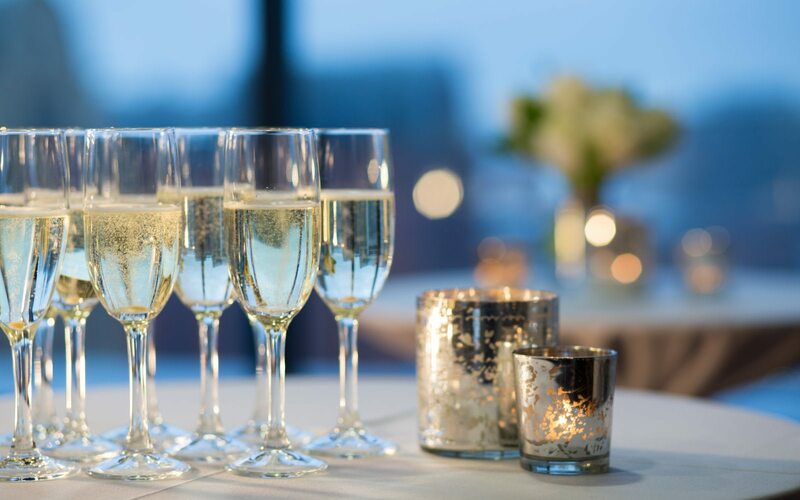 Your guests know they are in for a very special day or evening in the perfect location. 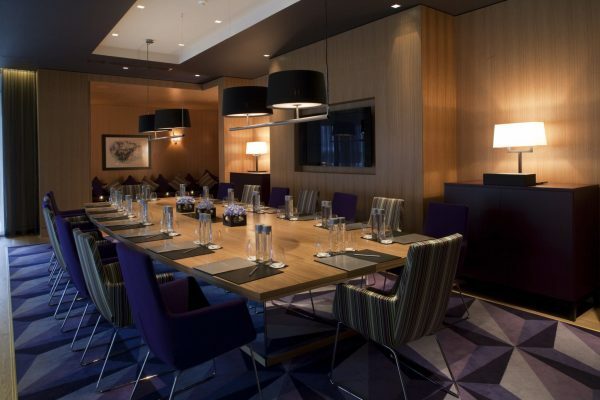 For parties of up to 20, wow them in our glass walled boardroom above the lobby. Up to 50 guests? We can section off part of our restaurant for you!